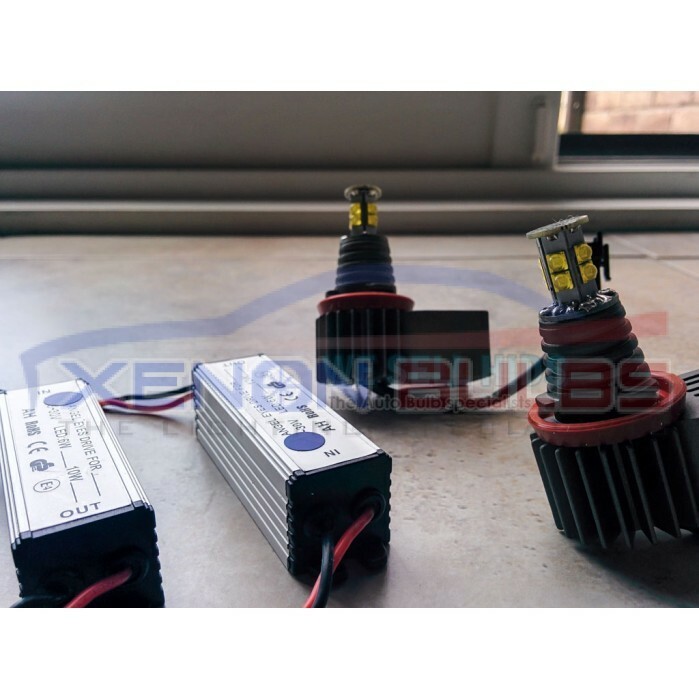 FULL POWER/BRIGHTNESS DURING ALL HEADLIGHT SETTING MODES!!! AUTO, DRL, SIDE LIGHTS AND MAIN BEAMS. 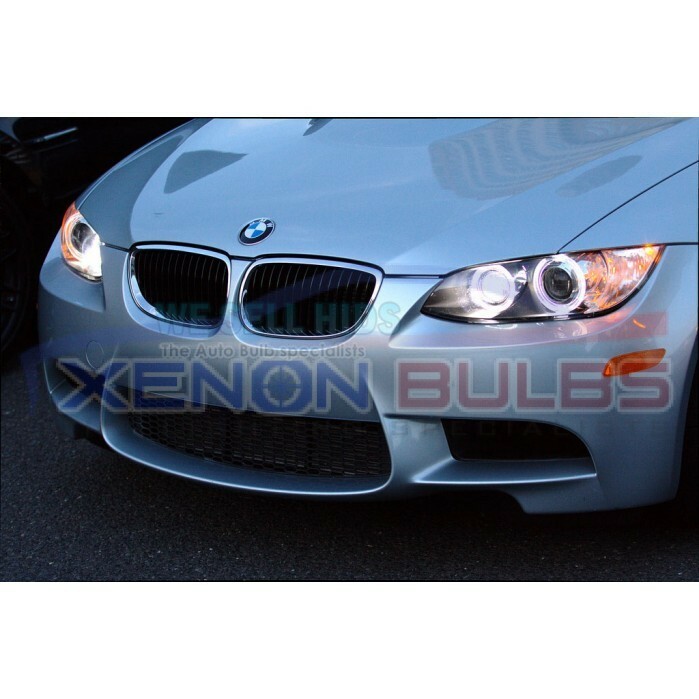 At Xenon Bulbs we understand how important it is to get the highest possible brightness in car lighting. 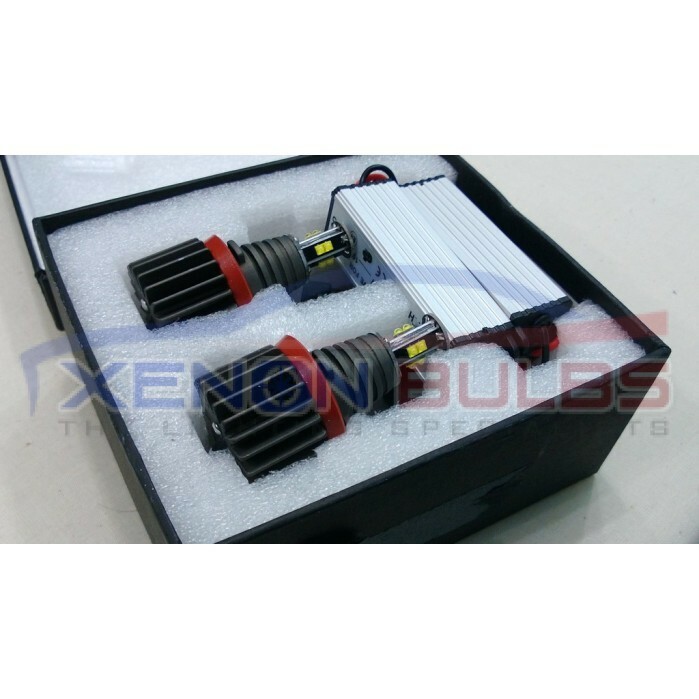 This is why we sell many fantastic products for car lighting and are very proud to offer our very latest model which contains 8 super high powered Cree chips! 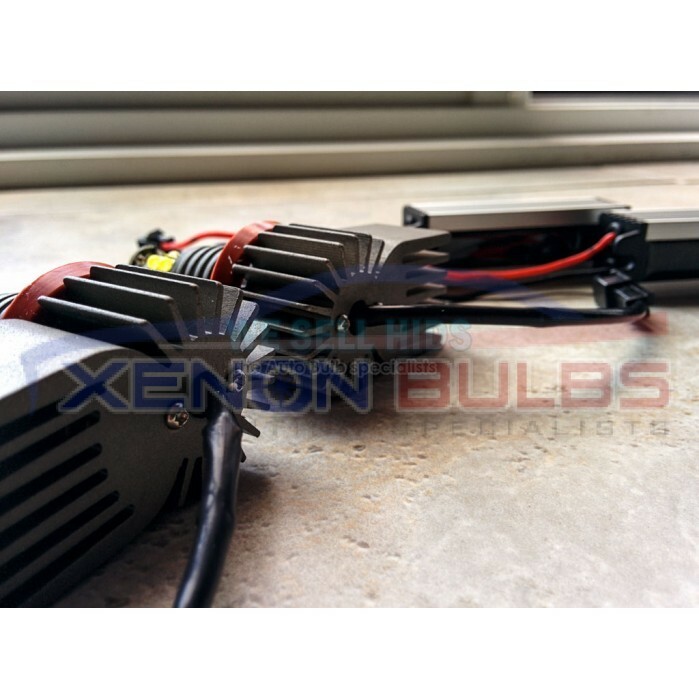 As well as the 8 super bright Cree chips it also gives out a staggering 100w power output giving you a stunning super bright white light. These are the very latest of this kind on the market and the very best so far. 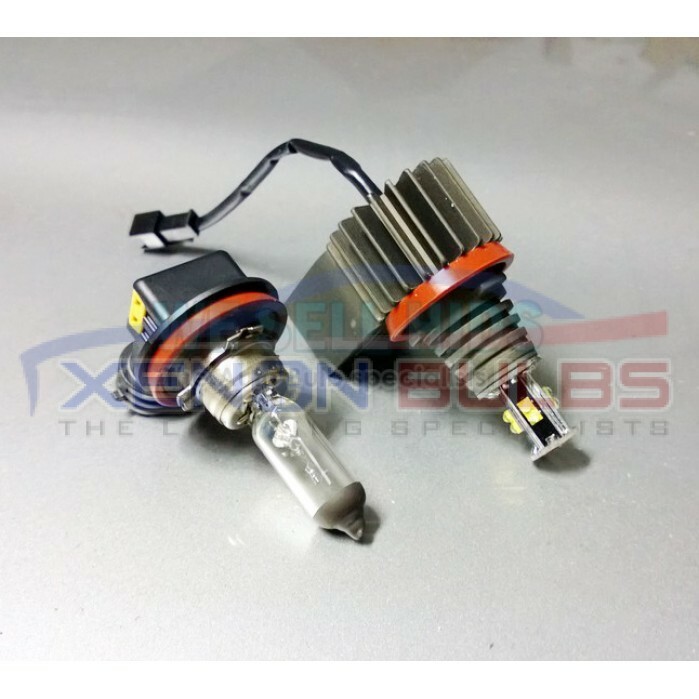 bulbs out and replace with these. NO DOOR AJAR ERROR CODE, NO TPMS ERROR CODES, NO ADAPTIVE LIGHT ERROR CODE, NO RADIO INTERFERENCE, FULLY FUSED AND NO EMI. OUTER RINGS WILL BE BRIGHTER THAN INNER RINGS, WORLD EXCLUSIVE!!! NO MORE DIMMER OUTER RINGS. NEW OEM RUBBER GASKETS FOR 100% FITMENT. REPLACES BMW OEM PART NUMBER 63217760782 + OEM FACTORY CONNECTORS FOR 200% OEM FITMENT. Please check if your car is compatible before buying. If your car is not listed below please get in touch and we can assist you on the correct ones for you.